High-quality head-and-shoulders photograph (color preferred) for publication in The TEKE magazine. Digital images must be at least 300dpi. 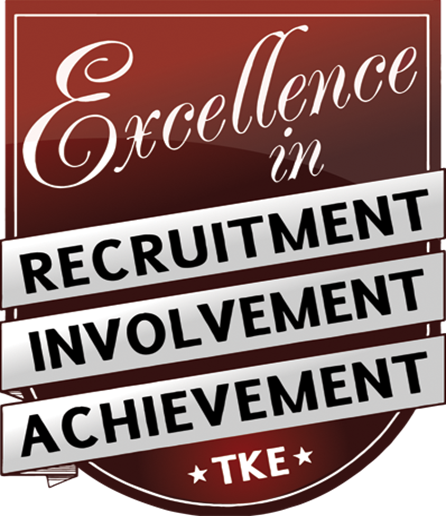 *If you have any questions about image requirements, email the Offices of the Grand Chapter at tkeogc@tke.org.